It's Friday again! Come play along with our newest sketch. This weeks sketch was brought to you by Susan Grant . 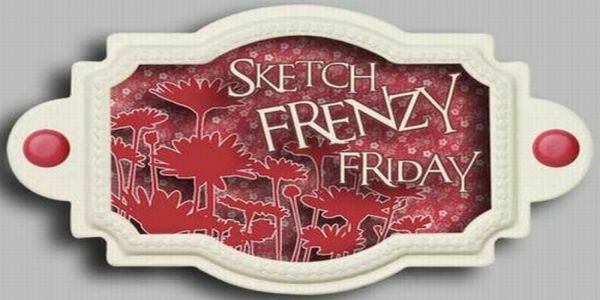 Be sure to upload your sketch!